"I'm not putting pressure on myself when it comes to dating and I'm not putting pressure on anyone else." 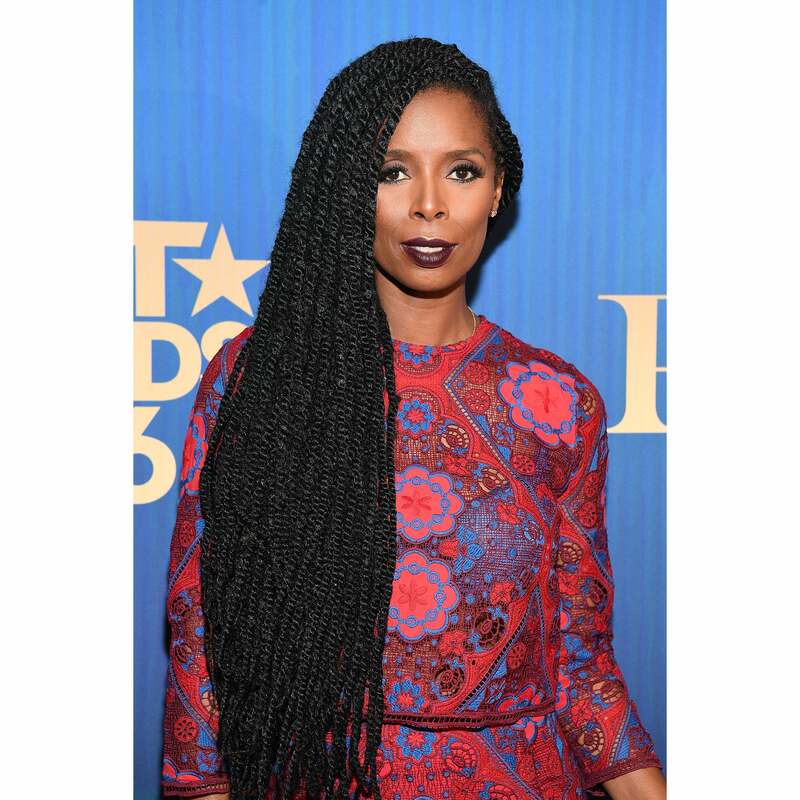 The term “actress” doesn’t even scratch the surface when it comes to Tasha Smith. She is blazing her own trail – in career and love – while pulling others up along the way. 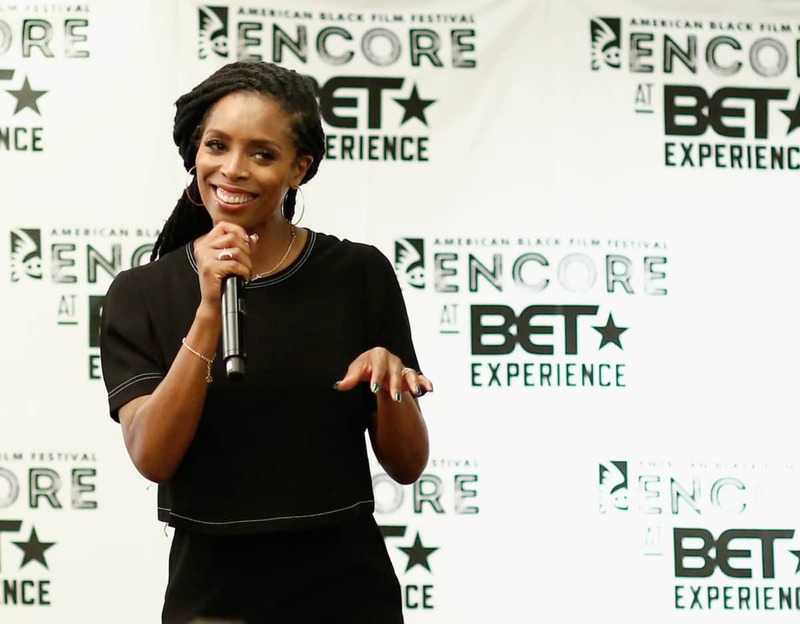 She’s also a director, producer, comedian and acting coach who runs her own workshop in Los Angeles (having groomed Mary J. Blige for her Oscar-nominated role in Mudbound. She is a walking testimony of a success in Hollywood. In speaking candidly about her rough upbringing and past relationship hurdles, Smith’s ultimate goal is to show people that its never too let to come out on the other side and thrive. ESSENCE spoke to Smith exclusively about her new approach to dating as a Christian, and devoting her life to helping other actors walk in their purpose. 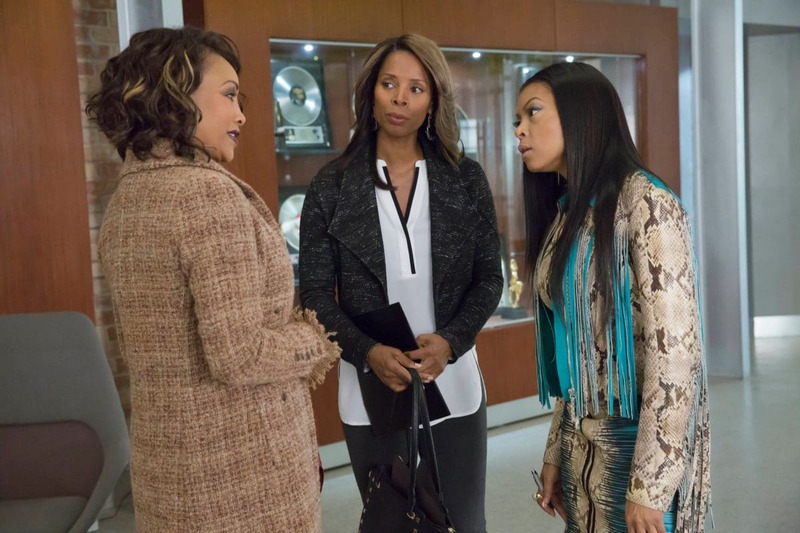 In addition to your current role on Empire on FOX, you’ve recently directed a couple of episodes of Star. You also have a highly sought after actor’s workshop called TSAW. How does it feel to spread your creative wings and nurture up-and-comers in the industry? It has been extremely refreshing getting the opportunity to move into my lifelong dream to direct. I mean, it’s always been something I’ve wanted to do. Using my platform at TSAW has helped nurture me as a director. The almost 20 years I’ve been teaching acting and my master class has given me an opportunity to work through scenes to create characters, to work on blocking, to get me comfortable with directing actors. I really am grateful for my school TSAW because I get a chance to do what I’ve been cultivating for so many years and put visuals on it. It’s a blessing and an obsession. I am having the time of my life! So many people remember you from your role as Angela on Why Did I Get Married and instantly think of your ‘Marcus’ line. Do men assume you’re like that character in real life? That does sometimes come up. 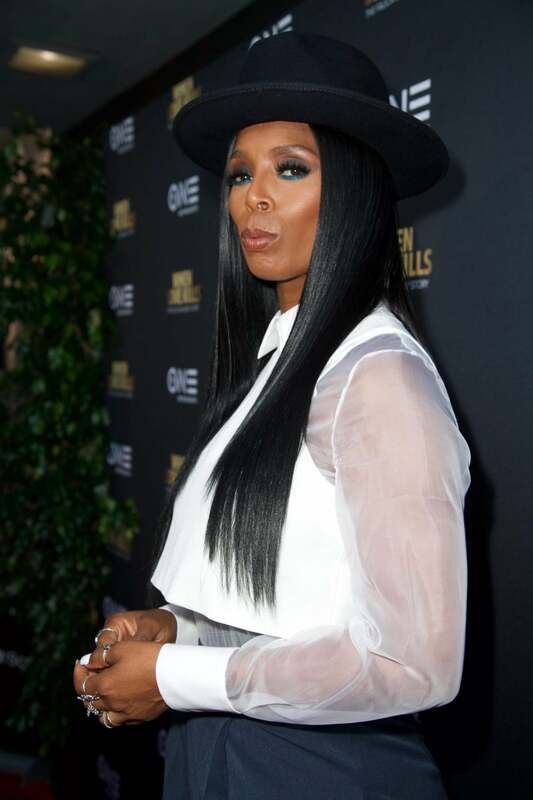 But when guys get to know me, they may realize there’s a much more vulnerable person behind the persona of Tasha Smith. I must admit that I do walk out with a mask on. My mask may be loud, funny and extremely confident. But then behind that mask is a much more vulnerable person that may be a little more insecure and introverted than what I put off. I’m that girl that’s at home cooking dinner every night with a glass of wine, reading a book or script. Not everyone may know this, but you have an identical twin sister named Sidra who is a TV producer. How has your relationship with your sister evolved over the years as you’ve both grown and forged different paths. Well for one, I think that my sister is one of the smartest women I know. I always say she’s the smart twin. I’m like, ‘Sidra, we grew up in the same house. How did you get that and I didn’t?’ She’s brilliant and I feel we’re a great yin and yang to one another. I’m extremely creative and visual. Sidra is too, but she is very much a businesswoman. She works well within the corporate world of things and she’s an incredible producer and administrator. I feel like we’re each other’s cheerleaders – she motivates me and I motivate her. We’re on different paths but within the same industry. It’s a blessing to be able to have a soundboard.